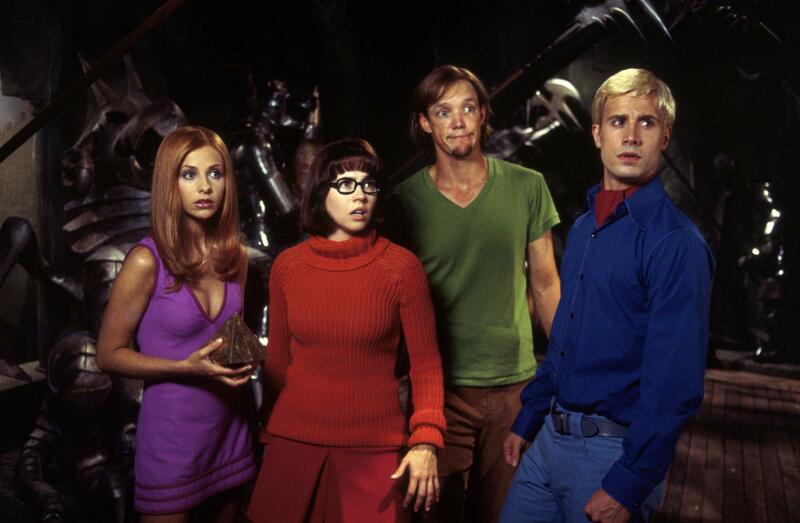 Scooby-Doo. . HD Wallpaper and background images in the films club tagged: movies kids scooby-doo live action sarah michelle gellar 2002 promos stills. This films photo might contain triceratops.